Andrew Lesuer not only builds guitars and other intricate wooden artwork, but he also teaches others how to build their own works of art. Sure, this was a paid gig, but I gave a heavy discount in exchange for the experience of photographing these beautiful guitars. 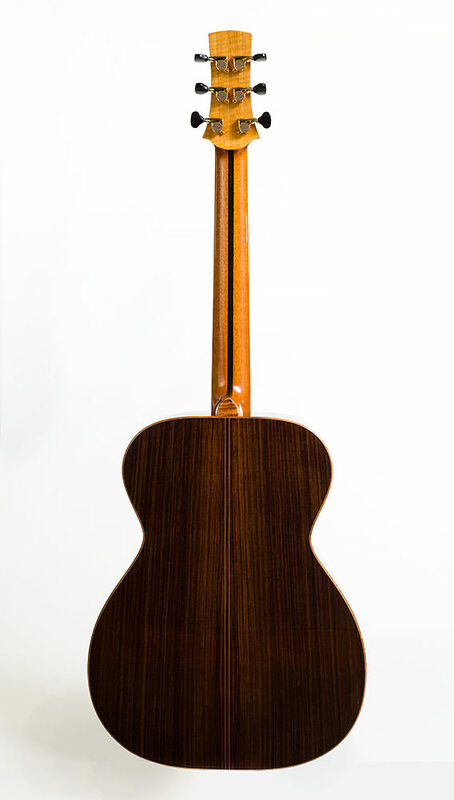 If you want to see more of his work or order a custom guitar, check out his website.